We're back with another commentary on MMPR and this time the guys tackle, "Island of Illusions Part 1 & 2", "Calamity Kimberly", and "A Star Is Born". The commentary starts at 10:00 mark. Hope ya'll enjoy this as much as we did. Posted on March 10, 2019 by 3blackgeeks. Posted on November 18, 2018 by Dee the Black Geek. 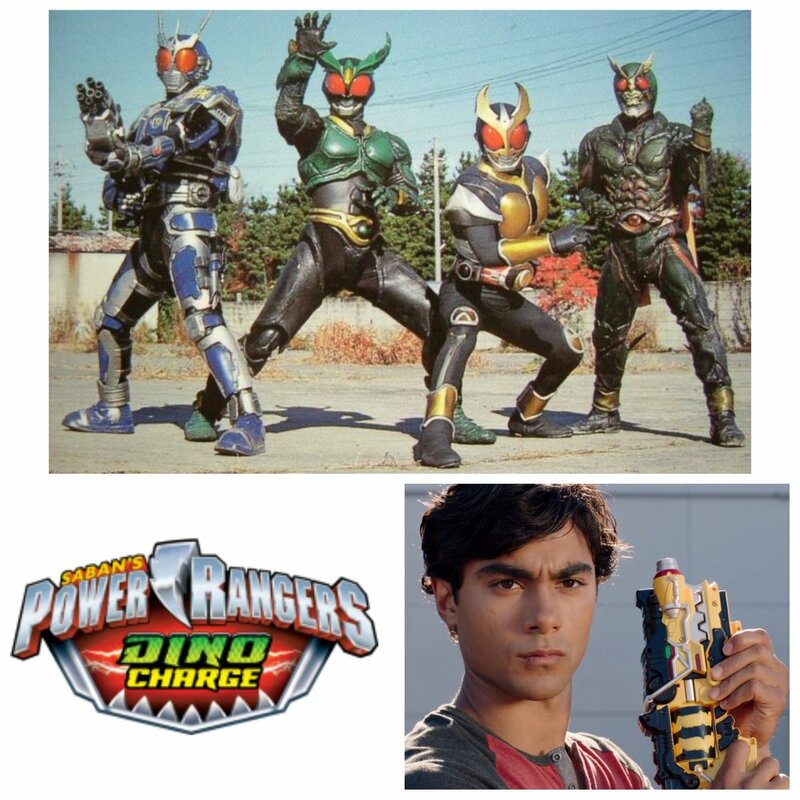 Prime and CJ tackle another Kamen Rider series with Kamen Rider Agito but first things first we got a chance to talk to Dino Charge Red Ranger, Brennan Mejia as he talks about the Power Ranger Legacy and about a little ole season called Power Rangers Dino Charge. Fun little interview. Posted on August 15, 2018 by 3blackgeeks. Posted on July 30, 2018 by 3blackgeeks. So we're back with another commentary this time focusing on Kimberly with a dash of Billy. Two episodes that are wonky as hell in terms of pacing and editing. So queue up these episodes and enjoy the commentary! Posted on July 3, 2018 by Dee the Black Geek. Posted on May 28, 2018 by 3blackgeeks. Posted on April 21, 2018 by 3blackgeeks. Tattooed Teenage Alien Fighters is an admirable show if only because they tried to capitalize off of the popularity of Power Rangers at the time to middling results. A plot that had so much potential on top of actors who were pretty decent then you splice it with mediocre special effects and a limited budget and well...You get a very underwhelming show. Much like VR Troopers and Big Bad Beetleborgs, Saban's Masked Rider came out during the peak time of Power Rangers popularity. While the other two shows found an audience, Masked Rider couldn't quite get that reach. Masked Rider was adapted from Kamen Rider Black RX which was a very dark show. So trying to take a dark show and created a family friendly show out of it proved to be very difficult and ultimately it made for a very uneven show as a result. So sit back as CJ and Prime delve into this series. Posted on January 16, 2018 by 3blackgeeks. 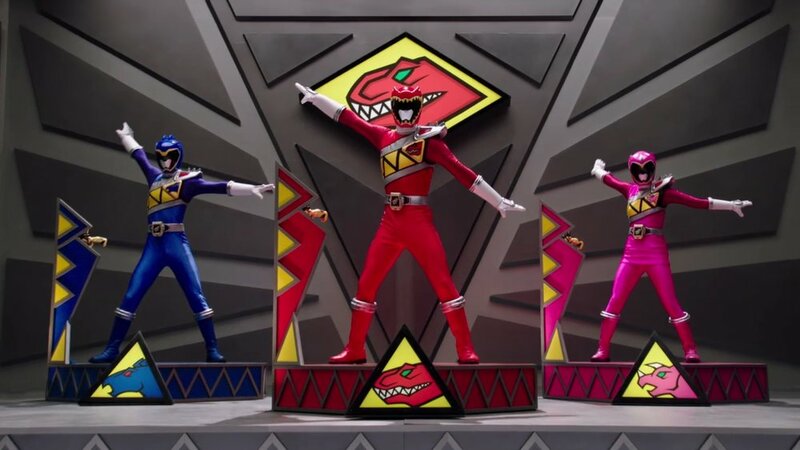 We finally arrive at the post-Disney era of Power Rangers at Nickelodeon. 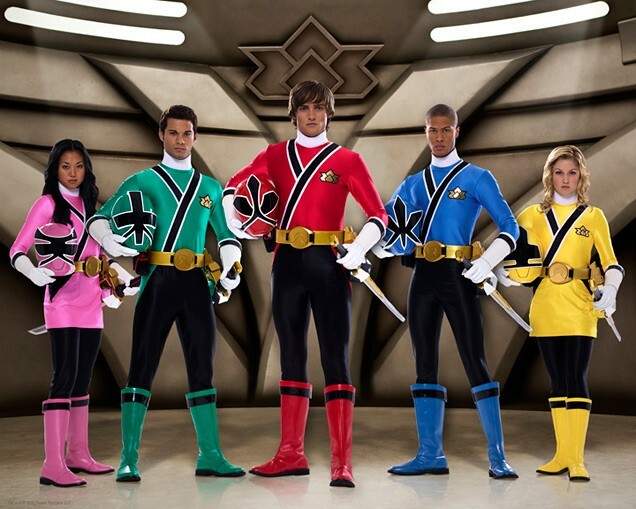 Power Rangers Samurai was a homecoming season of sorts. Saban had just bought the property back from Disney and with it being on a new network it was a back to basics and safe season. This season basically set the tone going forward for what has been dubbed the Neo-Saban era. Posted on December 2, 2017 by 3blackgeeks and tagged Power Rangers Samurai Saban Neo-Saban Nick. Posted on October 31, 2017 by 3blackgeeks and tagged Kamen Rider Dragon Knight CW Ryuki. 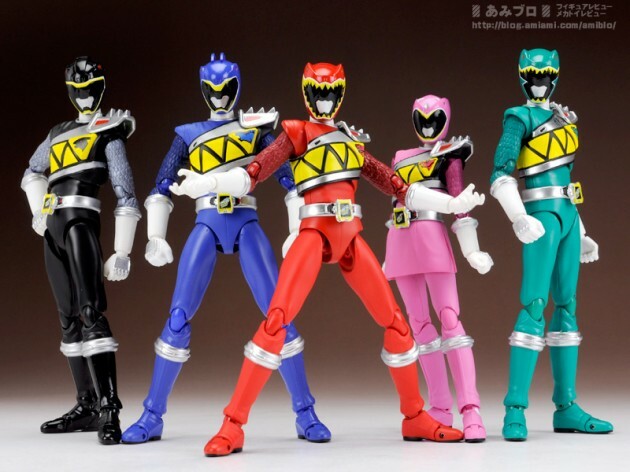 Posted on October 1, 2017 by 3blackgeeks and tagged Power Rangers RPM Disney Go-Onger Sentai Venjix. Coming off of Operation Overdrive, Disney was coming to a crossroads with the franchise. They had just bought Marvel and the writers strike was on the horizon. So in comes Jungle Fury which despite the outside issues managed to become a very underrated season. Much like Mystic Force, it manages to tell a very condensed story and get straight to the point. It has its issues but it doesn't take away from the entertainment this season provides. Posted on August 3, 2017 by 3blackgeeks and tagged Power Rangers Jungle Fury Disney gekiranger spirit kungfu martial arts PR. 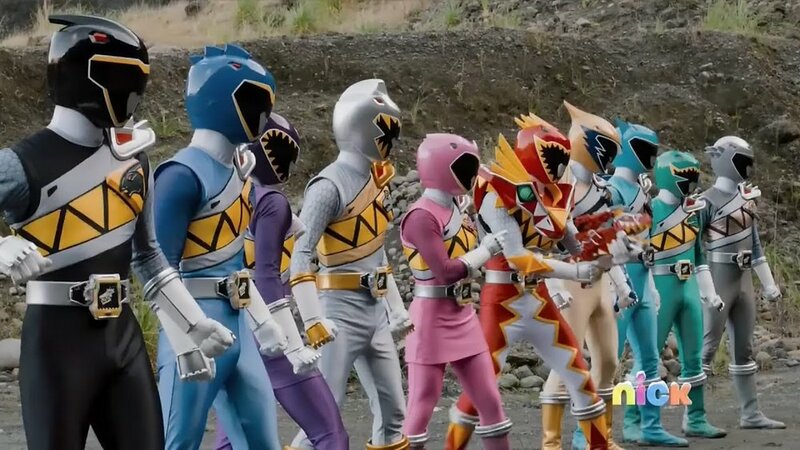 Called one of the worst seasons of Power Rangers, Operation Overdrive had potential to be a really good season. The problem is that you're given characters that you don't care for(save for 3 of them) and bad guys that don't really do anything worth of damn except for Moltor. So yeah what you have is 32 episodes of just blandness and thats even with the anniversary teamup. 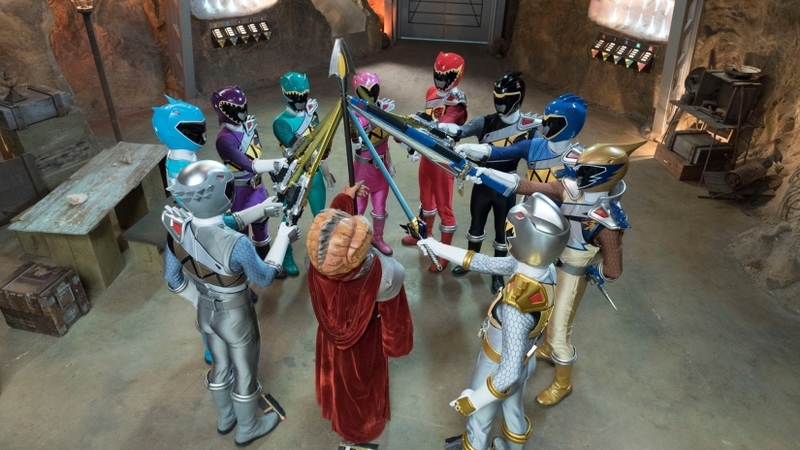 Posted on June 23, 2017 by 3blackgeeks and tagged Operation Overdrive Power Rangers Disney exploring teamup sentai super kamen rider generations. What happens when you mix Power Rangers with the magic sensibilities of Harry Potter? 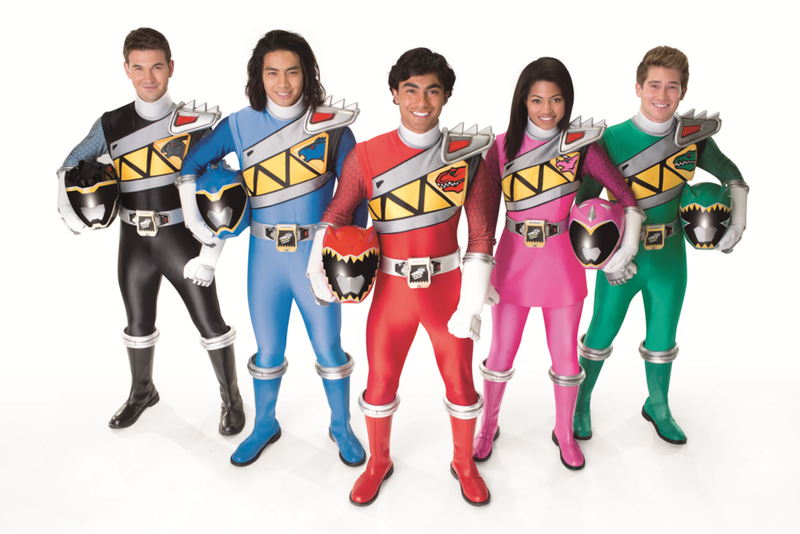 You get Power Rangers Mystic Force. What we have is a season that is written very tight with not much leeway in terms of character depth mainly because this season was only 32 episodes. So while some characters got some shine, others didn't. Not a bad thing but it would've helped. Overall its an enjoyable enough season to watch. Posted on May 27, 2017 by 3blackgeeks and tagged Power Rangers Mystic Force Morphin Metacast magic Koragg Nick Xander Red Blue Yellow Pink Green genie Disney Magiranger.